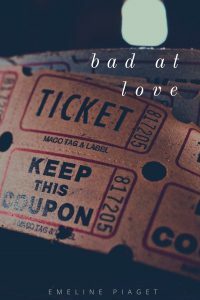 On the evening of her high school prom, and the day before her family move her permanently back to London, Alice’s boyfriend, Toby, breaks her heart so badly, she doesn’t think she’ll ever be able to fix it again. 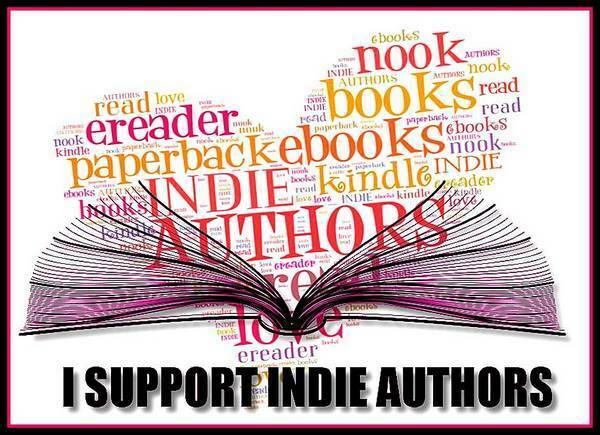 Eighteen years later, working as a waitress and struggling as a writer, Alice feels like she’s going nowhere. She can’t find a man; no matter how hard she looks, her debut novel isn’t selling, and she can’t find any inspiration to write another. 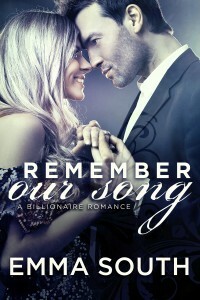 When debonair billionaire, Devizes Carter, walks unexpectedly into her life, she finally feels like all of her problems might have been solved in one fell swoop. Not only is he charming, rich and incredibly good in bed, he also promises to give Alice’s books the attention they deserve. Is Devizes just too good to be true, or is Alice unable to accept that finally things might be going her way? If Devizes isn’t enough of a surprise already for Alice, things get even more complicated, when Toby shows up unannounced, with a revelation that will blow her mind. 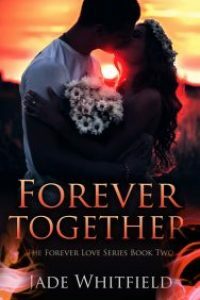 It’s been eighteen years since she last saw him, and despite having her heart broken all that time ago, not a day has gone by that she hasn’t wondered what became of her first true love. Can she give the man she used to call ‘the one’ another chance to come back into her life, or is it time to bury the past, nail down the lid, and finally move on? ‘Two Chances At Love’ is both a drama and a comedy, but first and foremost, it’s a love story. It’s a book about secrets and lies, about the blurring lines between fantasy and fiction, and, most importantly, about how true love has a way of always finding you, regardless of how lost you think you might be. Delilah is an eighth generation witch living in Los Angeles, she’s dealing with a heartbreaking betrayal the only way she knows how: magic. Then she meets Brandon, and her *forget* spells don’t work on him, at least not the way they should. What happens when Brandon realizes what Delilah is doing? And what will he do when he remembers? Four years ago, Ethan is nothing but a preacher’s kid, broke as a church mouse with a staggering IQ and a one-way ticket to hell. Scarlett is the heavily guarded State Attorney General’s daughter and a beautiful ballet dancer who took Ethan’s breath away. Bold, intense, and all-consuming, their love defies forbidden boundaries. Then one night, everything changes. She loses her mind, destroys his life, and disappears, and Ethan’s world comes crashing down. Now the most respected tech entrepreneur of his time, Ethan has the world at his feet– 27 billion at 27, as they say. Scarlett, now twenty-one, has returned to the U.S to dance and–if she can muster the courage–to make things right with Ethan. But instead of the boy she left behind, she comes face to face with a gorgeous, fiercely controlled man with the lethal power to command any woman’s attention. Could he still have time for the sheltered ballerina he once loved so deeply? Torn between revenge and desire, Ethan can’t deny their chemistry. The lust between them is inescapable. While their passion soars, deception and lies unfold to reveal the truth behind Scarlett’s disappearance. Together, they will face the dirty truth that has kept them apart, and in a stunning exchange of power, Ethan must decide if revenge could ever be sweeter than her. 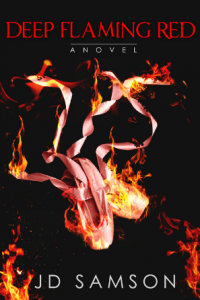 DEEP FLAMING RED is the first book in a heart-breakingly sweet and intensely powerful duology about two people who would love without limits if given the chance. 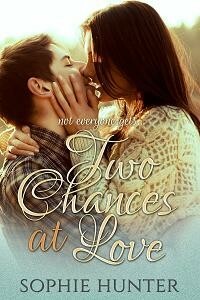 Max never intended to break Claire’s heart—a cruel ultimatum forced him to disappear from her life. 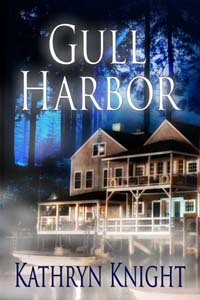 While he’s shocked to find her in Gull Harbor, he isn’t surprised by the bitter resentment she feels for him…or the fiery attraction that remains between them. Claire is determined to rid her temporary home of its aggressive ghost, but Max soon realizes she’s facing a danger beyond the paranormal. When Claire risks everything to help a desperate spirit, Max must race to save her—before another tragedy tears them apart forever. 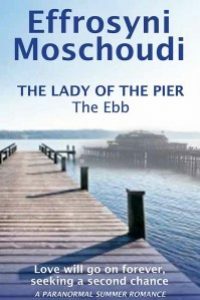 “The Lady of the Pier – The Ebb” is an ABNA quarter-finalist. The book follows the lives and loves of two young girls who’ve never met but are connected in a mysterious way. 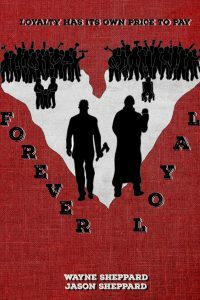 It is the first part of a paranormal romance that’s set in Brighton (England) in the 1930’s and in Corfu (Greece) in the 1980’s. Noah Masters is looking for his future. He never expected it to find it in her. After crashing and burning his racing career Noah Masters has to figure out what to do with his life. His cousin Alex suggests he find a way to channel his creative energy in a way that doesn’t involve him putting his life in danger. Then Noah meets his step-mother’s teenage sister Charlie, and he finds he doesn’t have to risk his life to find his future—he just has to risk his heart. Dark haired beauty, Cindy Martin was once lucky in love, until her boyfriend broke her heart and sent her running. Attending college in faraway Los Angeles was the perfect excuse to get away, settle her heart and drown herself in wine and tears – except now she is back for the summer, and her ex hasn’t gone anywhere.